Hydroquinone has been marketed in skin-lightening products for almost 50 years and is the single most effective topical ingredient for treating skin discolorations. However, many people do not understand the potential risks associated with improper usage, including resistance and rebound hyperpigmentation. Hydroquinone, as with all medical-grade products, should only be used under the strict supervision of a professional. 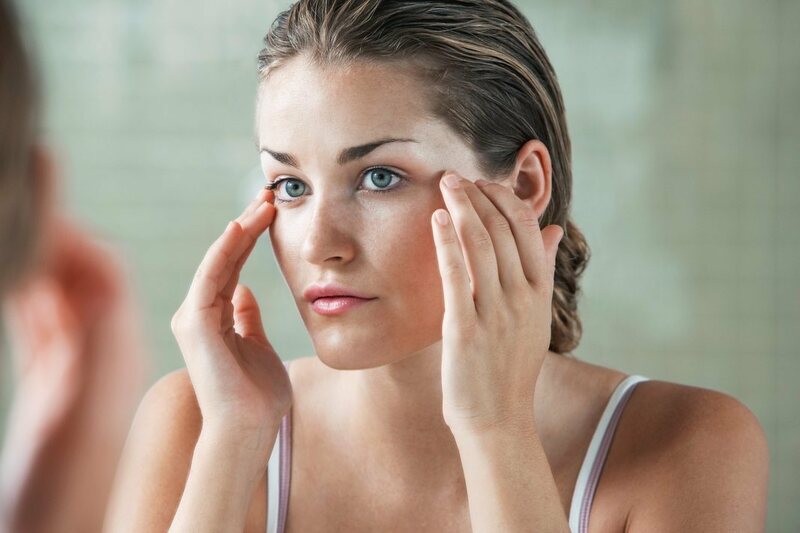 Here are some facts everyone must know before beginning hydroquinone treatment. Skin discoloration, known as hyperpigmentation, can include sun spots, melasma, Postinflammatory Hyperpigmentation (PIH), and pigmented acne scars. Hyperpigmentation can have a variety of causes, including skin inflammation. When factors such as acne, injury, surgery, or aesthetic procedures such as laser or chemical peels, inflame the skin, it can respond by over-producing melanin, resulting in hyperpigmentation. Hydroquinone inhibits melanin production. It works by inhibiting tyrosinase, the enzyme that stimulates melanocytes to produce melanin. With prolonged use, evidence shows that the skin can build a resistance to its effects, eventually rendering it ineffective in treating hyperpigmentation. Therefore, maximizing the effects of hydroquinone is crucial to optimizing correction before the skin becomes resistant. Cycling usage is the new protocol and essential to reducing resistance. For example, the initial usage period may last from to 4-6 months, tapering the dosage down after a recommended time frame. While transitioning off hydroquinone, continued stimulation with a retinoid is beneficial to prevent rebound pigmentation. Treatment should never stop abruptly! Using a non-hydroquinone tyrosinase inhibiting skin brightener after a hydroquinone cycle can also help enhance results. If needed, additional hydroquinone treatment may be resumed after the skin has an appropriate amount of time to cycle off. Our estheticians take skin type, ethnicity, and the condition being treated into consideration when determining an appropriate treatment regimen. Stronger isn’t always better. There is no evidence that using a strength greater than 4% works any faster or is any more effective. However, the quality and the other ingredients used in compounding the cream will affect the penetration and performance of the product. Using a high-quality product in the appropriate dosage will maximize correction and protect the skin from factors that would aggravate the condition. Proper usage of hydroquinone can deliver unparalleled results for the treatment of hyperpigmentation. Call the Skin Klinic (480) 451-1700 and let one of our knowledgeable estheticians help determine the treatment regimen that’s right for you!